Party like your favourite Ninja Warrior on TV! Run up our warped walls, jump over obstacles, bounce off quintuple steps, swing on our lache bars and try our salmon ladder. 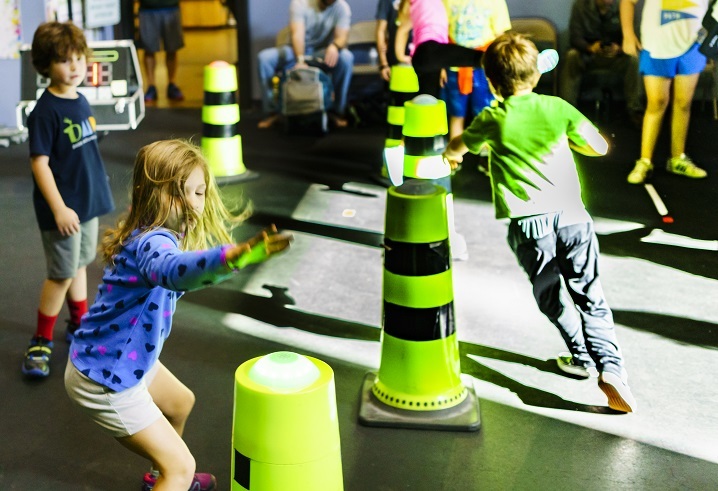 Kids will train with Ninja Warrior practitioners in a safe but exciting environment. From the very athletic to the first timer, everyone is guaranteed to have a great time! 1.5 hours of supervised Ninja movement! 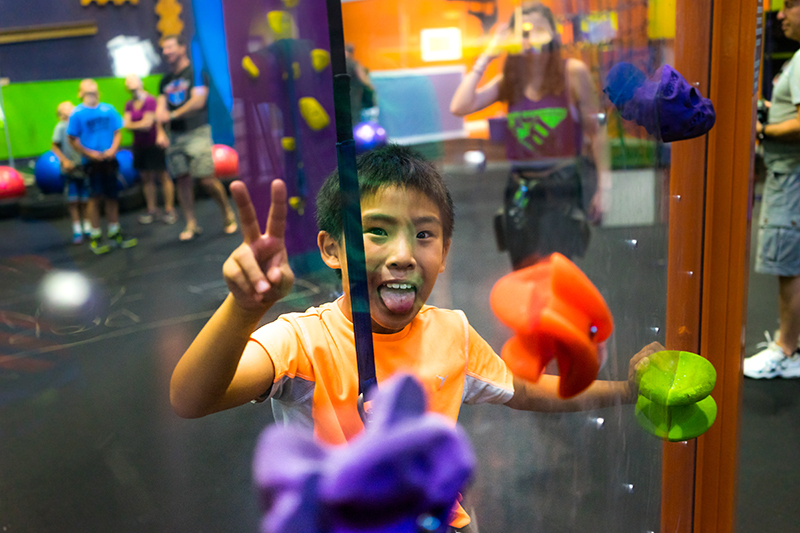 Party in our renown Action Adventure Climbing room! Climb any of our many creative walls like our 42 foot tall Rubik's Cube, our Picture Frame wall, or our toilet bowl 40 feet in the air. 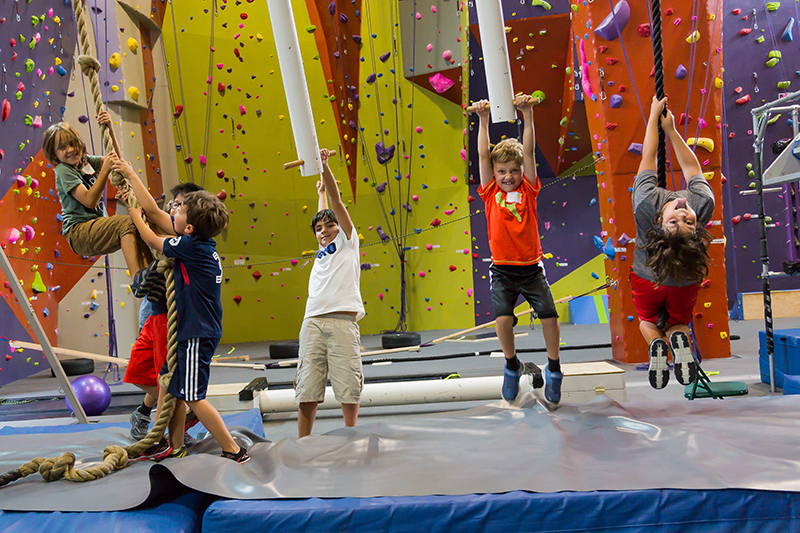 An Hour and half of climbing in our Action Adventure Room - the Action Adventure is a big open climbing space, which is non exclusive. Climbing on all of our walls! An awesome combo of our top parties! Train like your favourite Ninja Warrior on TV! 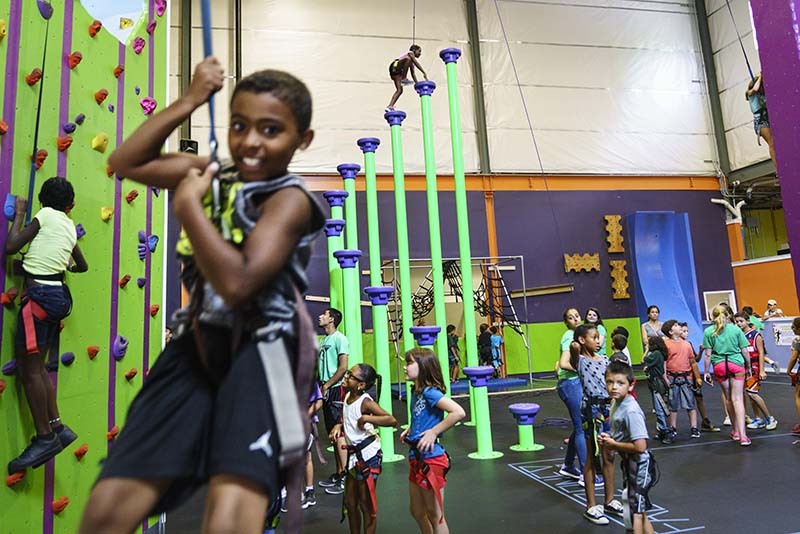 Run up our warped walls, jump over obstacles, bounce off quintuple steps, swing on our lache bars and try our salmon ladder and then party it up in our Action Adventure Climbing room! Wage adventures in our Nerf room! 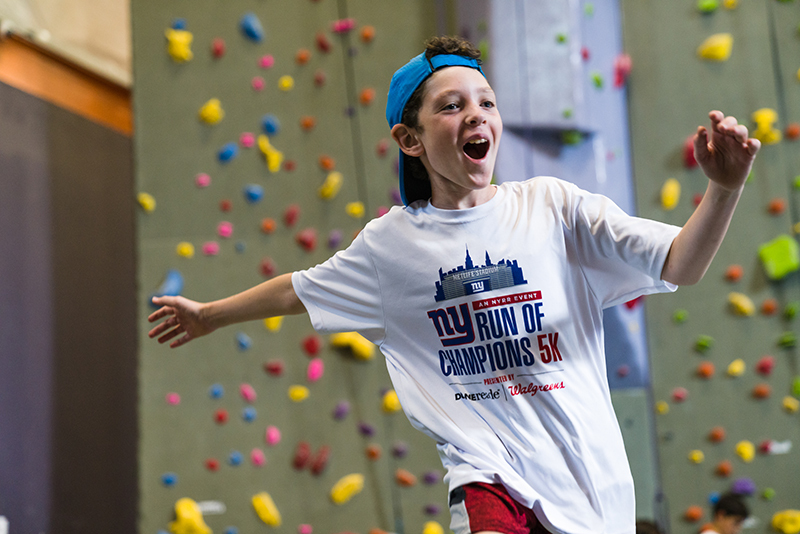 Climb any of our many creative walls like our 42 foot tall Rubik's Cube, our Picture Frame wall, or up to our toilet bowl 40 feet in the air. 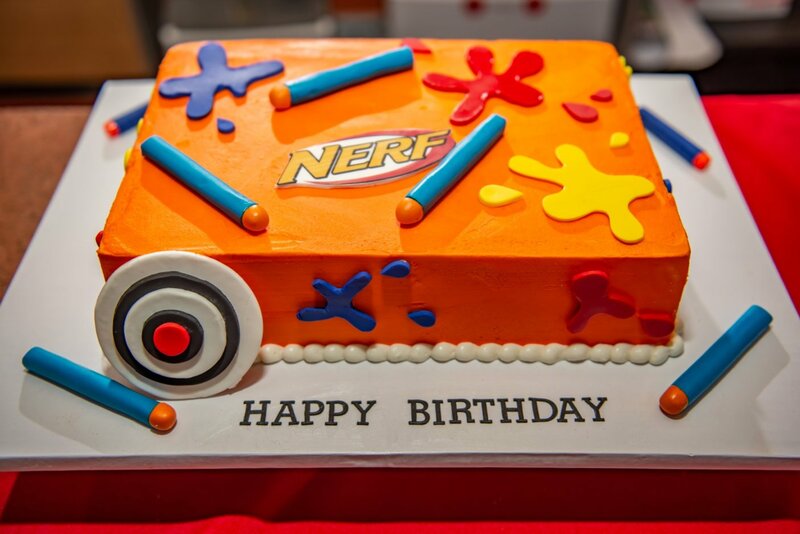 Party in our Exclusive Nerf Arena! 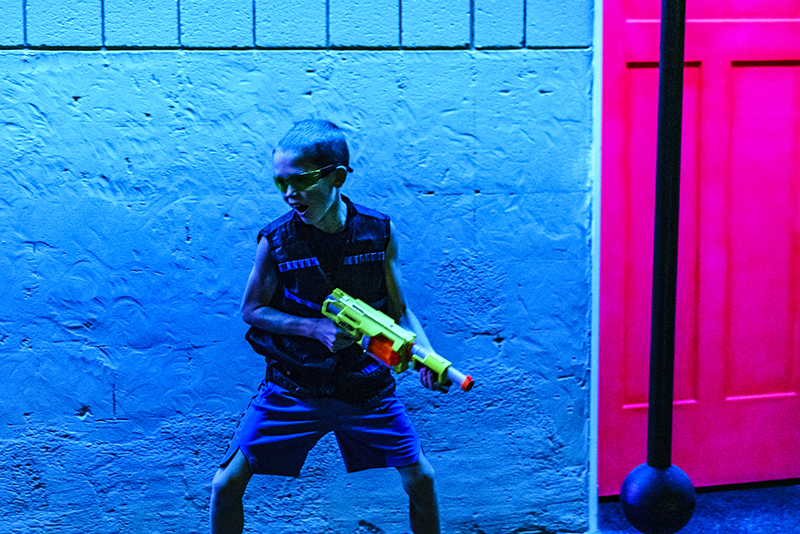 Party in our amazing New Nerf Arena with your friends and family. Build your own world, fortresses, with our awesome staff! ‍1.5 hours of supervised Ninja Nerf movement! The Action Adventure is a big open climbing space, which is non exclusive. A finalised participant count must be confirmed and sent to High Exposure via email no later than 7 days before event. Party family must show up 15 minutes prior to party. Cake is not provided! If you wish to bring cake or any additional foods please let us know! Gratuity is not included, 12% is recommended and appreciated. Need to add a little something extra to your party for your birthday guests? We have you covered with some High Exposure birthday swag! Coming soon NERF goodie bags! La Prominade cakes, Nerf, Action Adventure, Cupcake and Ninja designs available and now new Ninja Warrior Medallions! Enjoy your birthday party in one of our three party spaces. 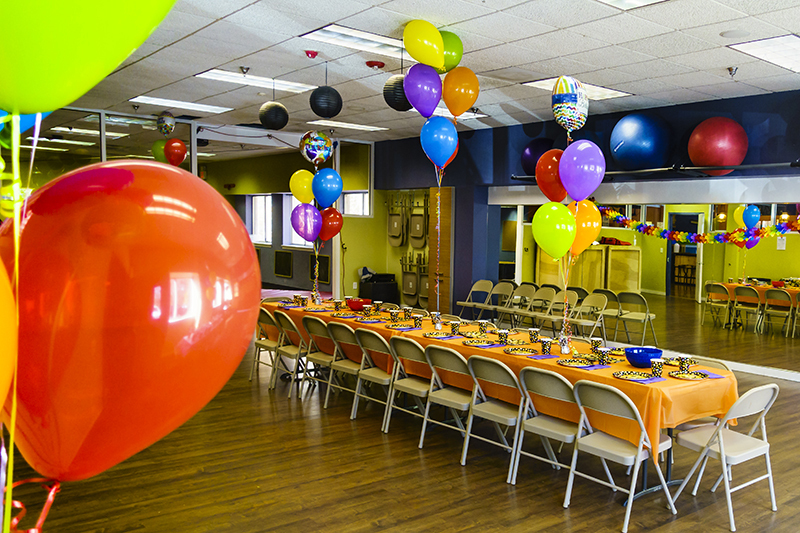 Depending on the size of the party we will allocate your childs birthday party to one of our awesome spaces! NOTE: To ensure that your climbers can climb all routes, non- party staff will be stationed to serve your guests as well. Party goers will have free reign in the non exclusive AA room. Due to the demand for party space at our facility we will refund your deposit 30 days prior to your event. 80% will be refunded 3 weeks prior and forfeiture of your deposit thereafter. We recommend a 12% gratuity. Absolutely no dresses and open sandals (if climbing). Absolutely NO high heels or dress shoes on the climbing floors. No bare foot climbing. NO screaming and running , please NO food or drink in climbing spaces. NO high heels on mats, inappropriate clothing or language. Guests are required to listen to our instructors and to respect the facility so that all can enjoy in a safe manner. and Team Games in our Nerf room.